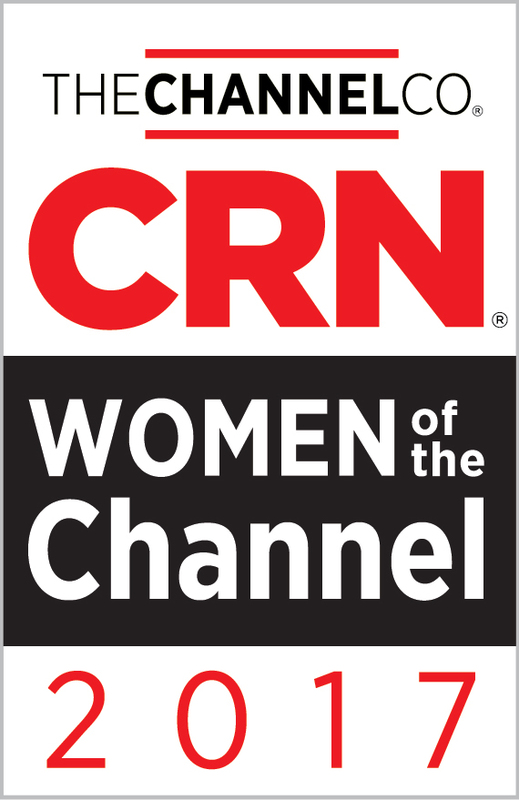 Each year, CRN recognizes Women of the Channel. Each woman is recognized for her outstanding leadership, vision and unique role in driving channel growth and innovation. CRN editors make selections based on their professional accomplishments, demonstrated expertise and ongoing dedication to the IT channel. The winners are listed below. Of the nearly 500 women that are selected globally each year, CRN also selects the 100 most powerful women. This year they have named Meaghan Sullivan and Diane Fanelli. Meaghan Sullivan runs the Global Channels Marketing team at SAP along with the SME route to market. The overall objective of Meaghan’s team is to help enable the creation of Modern Marketers who are enabling growth and profitability through the Digital Transformation of their businesses. Meaghan has been at SAP for almost five years and we are honored to announce her eighth consecutive win for “Women in the Channel” and second time on the Power 100 list! Diane Fanelli is the Senior Vice President and General Manager of the Global Channels and Platform GTM team. In this role, she heads SAP’s ISV, VAR, Developer, and Startup businesses, working closely with partners to build new SAP and partner sales channels and accelerate revenue growth, leveraging SAP’s innovation platform including: analytics, SAP HANA, and SAP Cloud Platform. Please join me in congratulating these wonderful women at SAP!